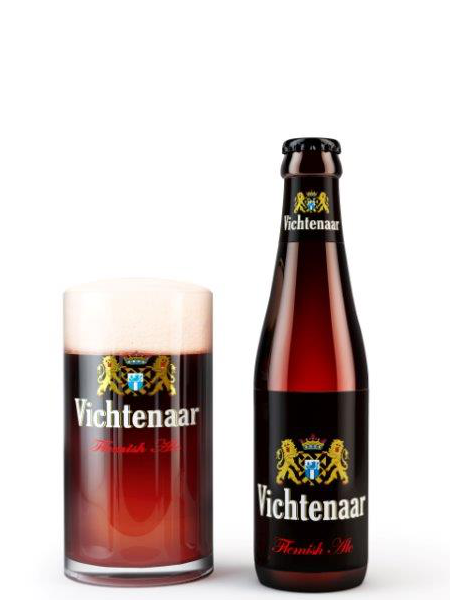 Vichtenaar from Brouwerij Verhaeghe is a traditional Flemish red-brown ale. 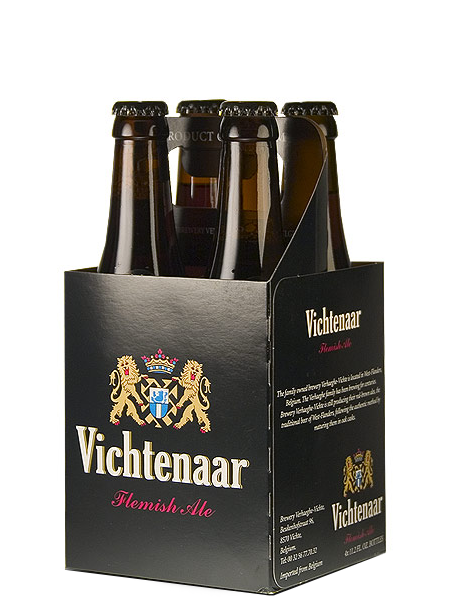 The ale is matured in oak casks for a minimum of 8 months and bottled without any further blending. 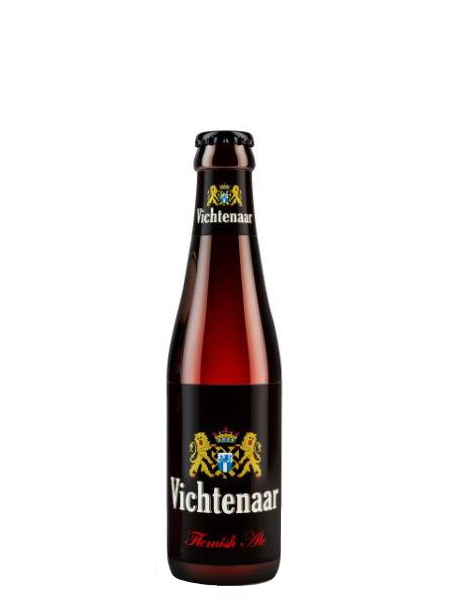 This traditional sour ale has a fruity sour oak notes and refreshing aftertaste. 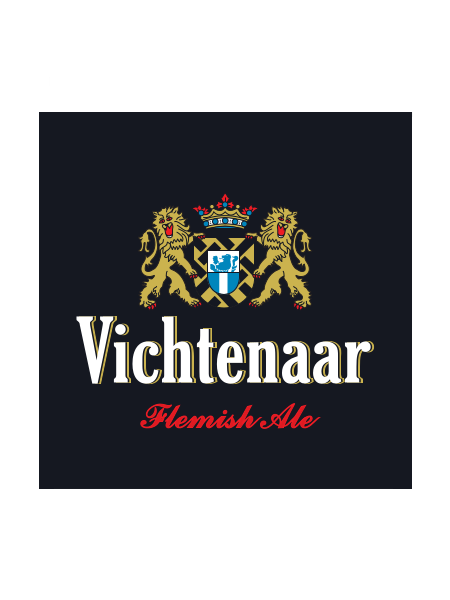 It is lively and layered with notes of Madeira, vanilla, oak and the acidity of a fresh apple.